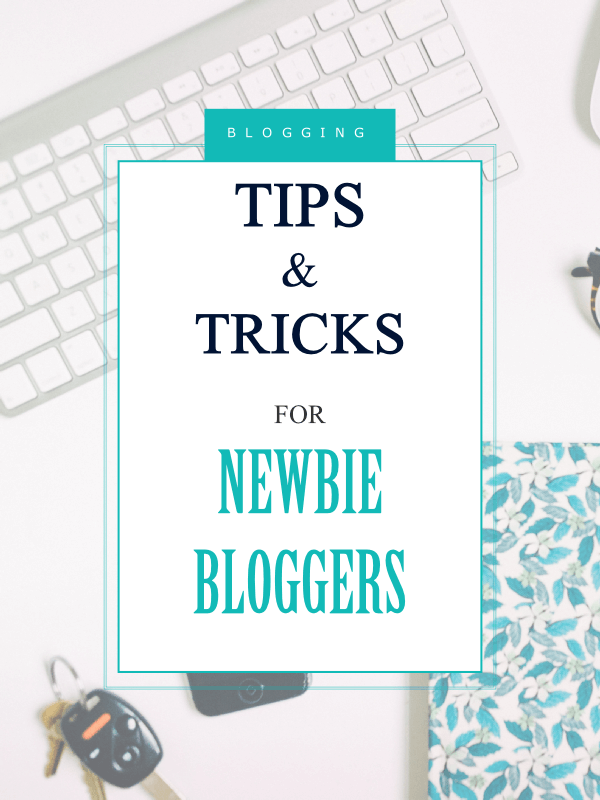 WordPress can be pretty daunting for a newbie blogger. The is a LOT to learn! AND it can be confusing at the beginning. I have been a WordPress designer and blogger for many years and want to share with you some tricks and tips that I have learnt over the years and that will always come in handy on your blogging journey. I plan to do a full series on WordPress Tips & Tricks for the WordPress beginner, but I am sure that these tips will come in very useful! WordPress allows you a maximum upload size of 2 megabytes, which i not nearly enough. Now if you are selling digital products or uploading video’s, chances are when you come to uploading the file, the size of the file is greater than the upload limit. So! How do you go about fixing this? 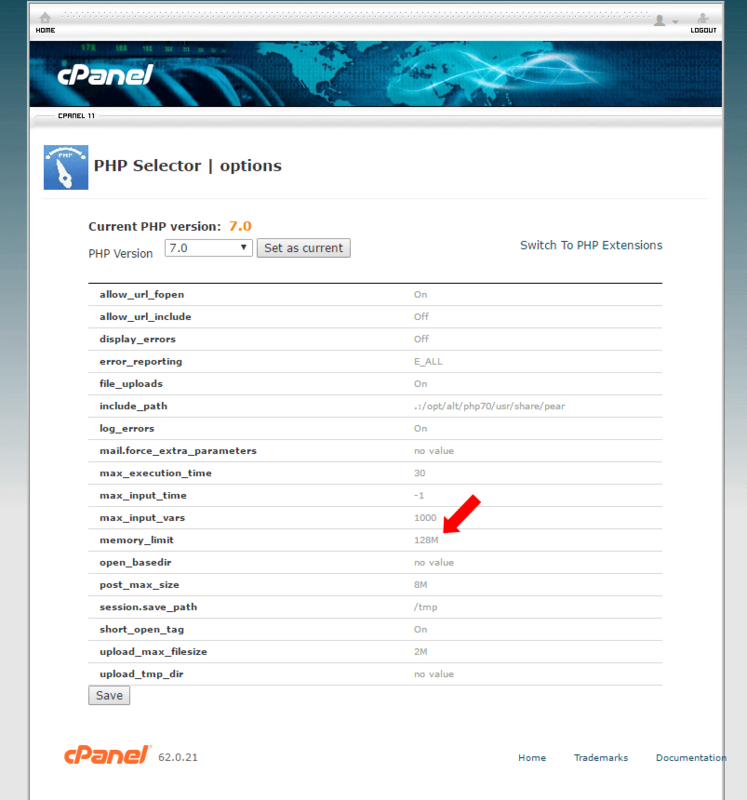 Log in to your cPanel a scroll down until you see ‘Software’. 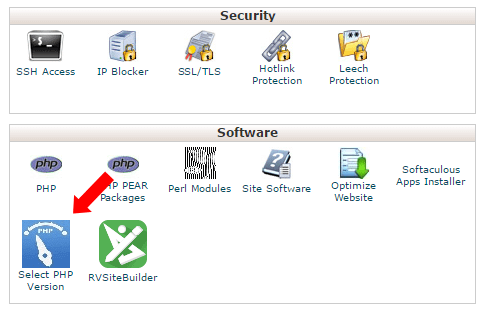 You will see an icon telling you the version of php, WordPress is run on, as in the diagram. Select this icon. See where my red arrow is pointing? Click on this and you will be taken to a dropdown box, where you can select the max upload size you require. I usually set mine at 128mb, which is more than sufficient and my web host allows me to do this. After you have selected the max upload speed, just save the screen at the bottom of the page, log into your WordPress website and et voila, you will be able to upload much bigger file sizes than before! Now you have all the the blog layouts with the bio of the blogger in the sidebar – an image with a short precis of the bloggers mission statement , haven’t you? Here is an example on one of my Divi child themes, just in case you are wondering what I am talking about? Right! Lets get started. This is super easy! Log into your WordPress dashboard and create a new post. Go down to the wyzywig area and insert an image into the wyzywig text area (Step 1). You can link the image to an ‘about you’ page if you wish, just click on the hyperlink area and set the link. Center the image (step 2) and if you want the image to be smaller click on the edit box for your image, set the size and save. 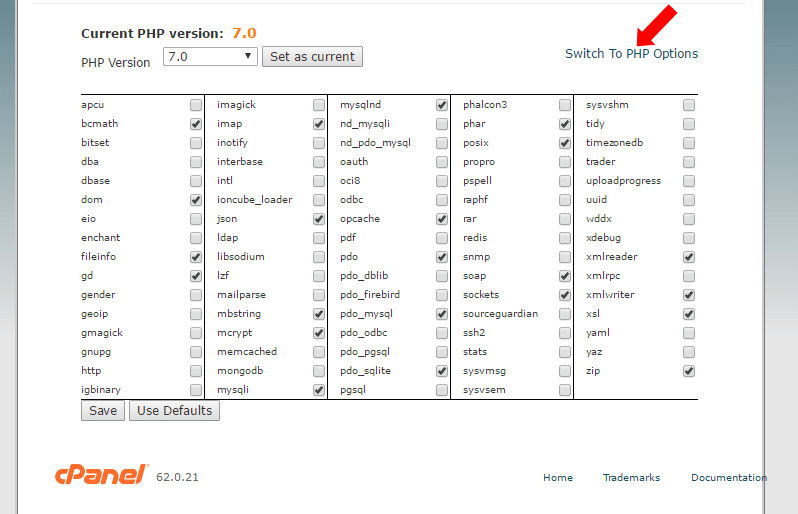 Now comes the fun part, select the ‘html’ tab as show in stage 4 and copy the full text that you see (as shown in grey). Don’t worry about saving the post, just go on and head on over to ‘Widgets’. Select a text widget and insert the copied code right into the top of the text widget. Write a little bio of yourself, save it and drag the text widget to where you would like it to appear in the sidebar. Go and have a look at your blog! So you have written several posts and want to schedule your posts in a series. This will enable visitors will come back to your website and you can use this as a sign up method for increasing your email list to let your visitors know there will be more good stuff along the way. Well, obviously you have to complete writing your posts and with this little bit of magic, you can set the time and date of when you want to let the world know of your awesomeness! 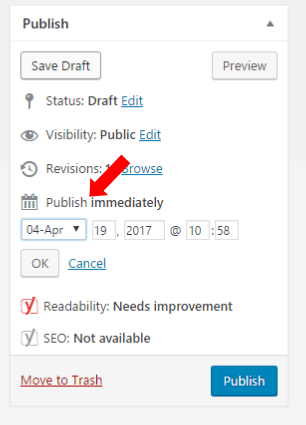 Click on the time and date, select the new time and date, press ok and hit publish! And that is that! Did you like these WordPress Tips? I am going to be doing a full series on how to use WordPress to your best advantage, so sign up below, comment in the comment section if there is anything you would like me to feature. I am SO beyond relieved that I found this and you! I’ve literally had been stuck wondering how on earth to make my little sidebar widget about me look nice like other bloggers. THANK YOU SO MUCH! Thanks for that tip. I also use WordPress and feel fairly confident in my skills, but am realizing there’s a lot to learn! I will come back to learn more! 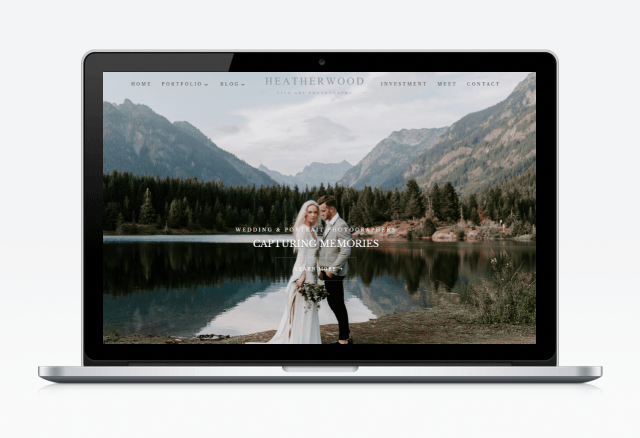 The journey of learning WordPress is never ending – I am a designer and I am STILL learning. I love the way WordPress evolves with the web and there is always new things to experiment with. Please visit often. I will be posting again soon. OOOO now here are some tips I didn’t know. How informative. Thanks for the share! I feel like I need you around all the time as a helping hand! Thank you so much for these 🙂 definitely going to put them to use! Thank you so much for sharing these. I am still learning my way around wordpress and this is just perfect for me ?